Do you want to fly like an eagle without any gasoline‘? 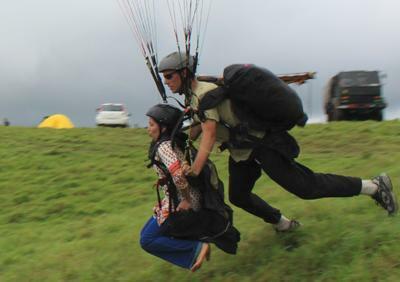 Training in Paragliding is available with ASSTA. 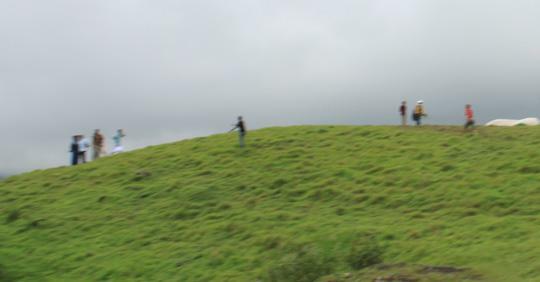 Our training programs are meant for serious, students and our Trainers would see to it that the students would be able to fly independently at various sites with and without supervision. ASSTA would facilitate these training programs with certified instructors upon request. 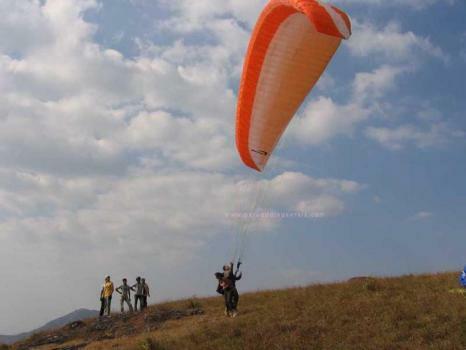 For more information contact info@paraglidingkerala.com .You may also use the below to get more information. 1 Introductory talk - School instructor - risk warning health/medical conditions clothing/footwear. Students are expected to have their own equipment for this course. 24 Soaring flight - 3 successful flights using ridge lift to maintain / gain height. If you are interested to know more about training of paragliding under ASSTA kindly register yourselves here. We will contact you as early as possible.